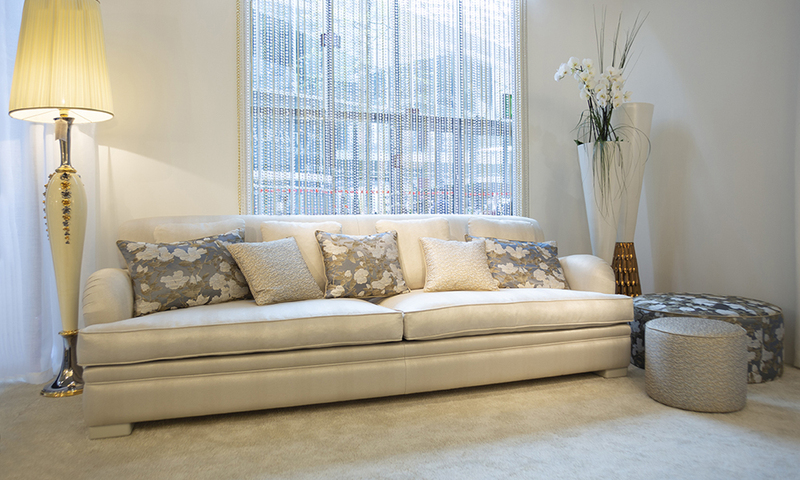 The contemporary style sofa fits perfectly into a modern living room. 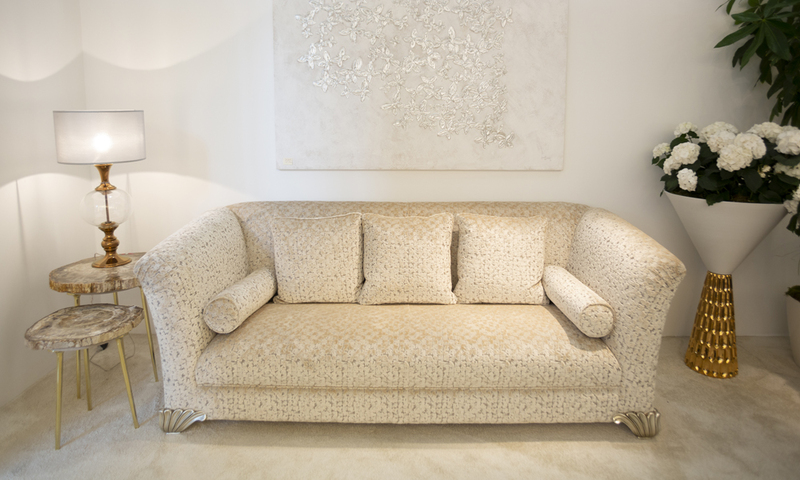 Contemporary sofas by Pigoli are handmade by master craftsmen in the best Made in Italy tradition. 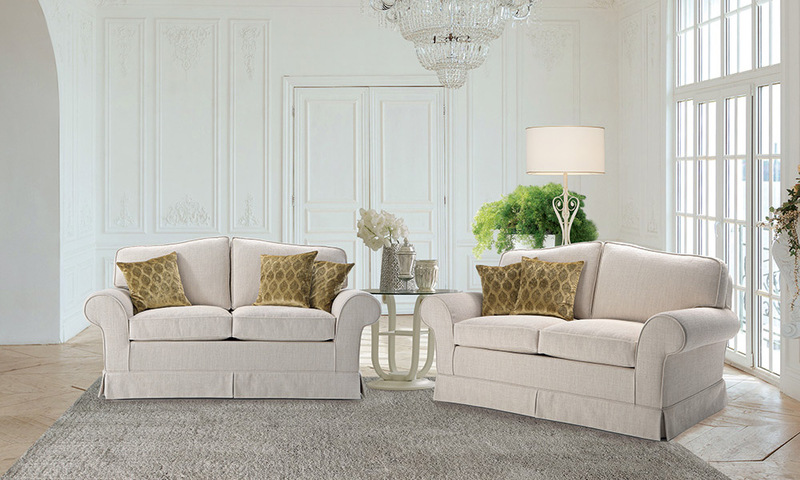 They are ergonomic and have a sophisticated design. 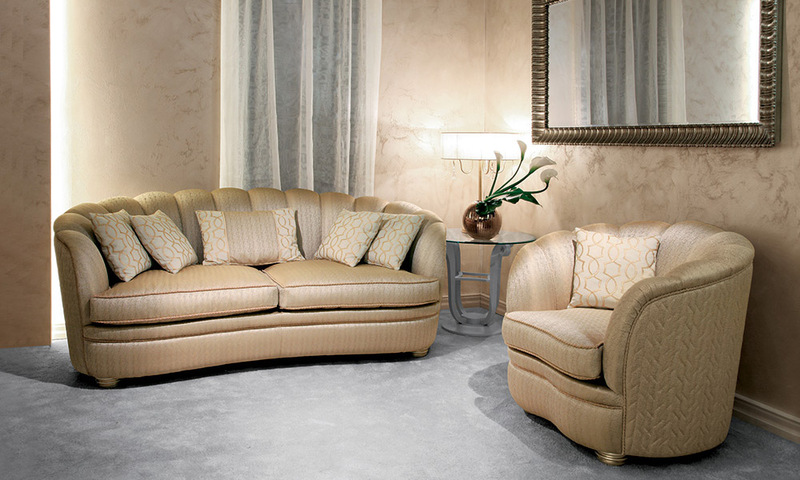 Custom made, available in a wide variety of colors, in leather or alcantara. 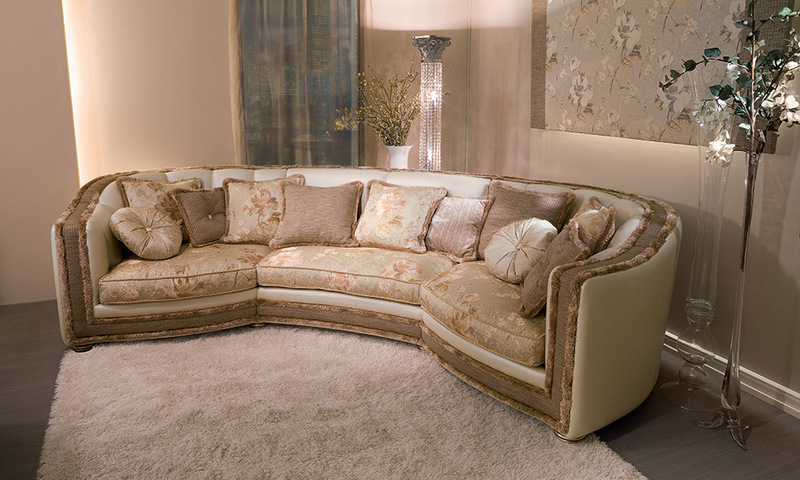 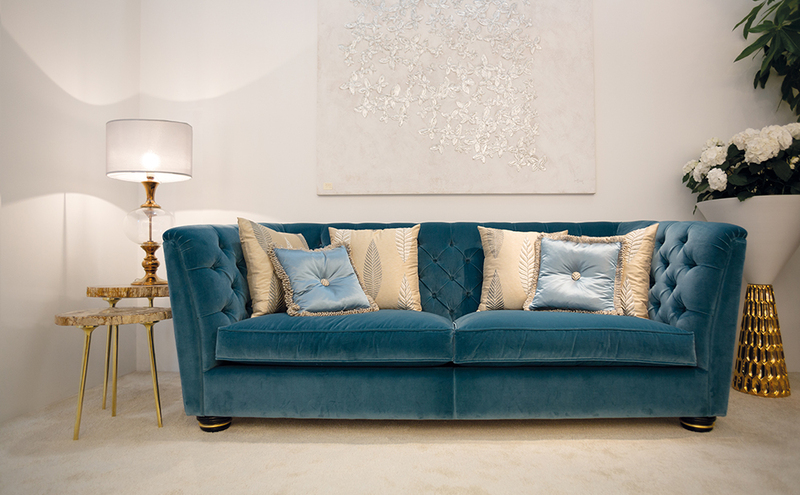 The contemporary sofas will give new life to your living room.